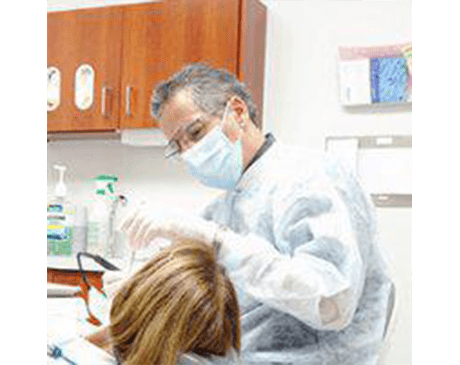 For over 20 years, Dr. Robert Azimi has provided quality dental care with a focus on prevention and education. He attended Indiana University School of Dentistry where he earned his Doctorate of Dental Surgery. Through many forms of continuing education, Dr. Azimi stays current with the latest news and treatment modalities for his patients’ care. Born in Tehran, Iran, Dr. Azimi has lived in San Diego for the past 23 years. He is happily married with three children. In his free time, Dr. Azimi enjoys camping, hiking, and exploring the great outdoors.